We invite you to attend our annual CRITICAL ISSUES america (CIA) meeting. 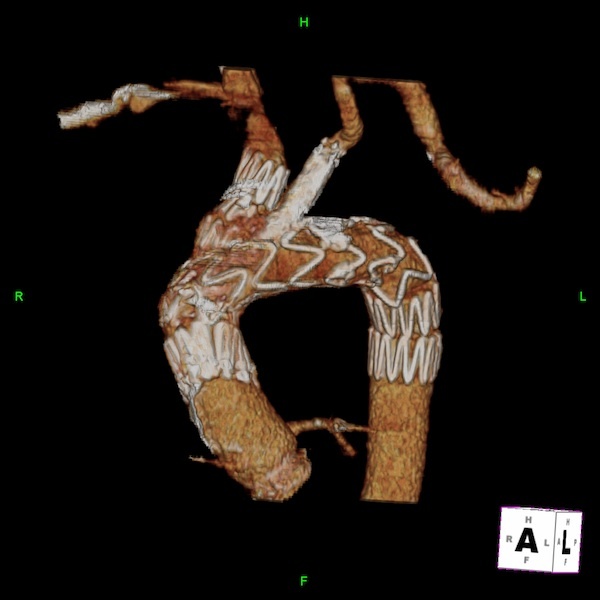 The meeting will help participants to identify & manage complications associated with endovascular and open repair of complex aortic disease including: arch descending thoracic, TAAA, pararenal & juxtarenal aneurysms, aortoiliac aneurysms and other miscellaneous pathologies affecting the aorta. 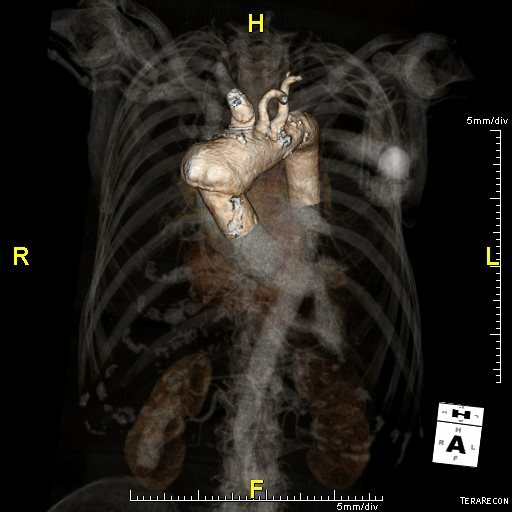 CIA will recognize potential treatment failure and the role of advance imaging techniques in the evaluation, treatment, and management of aortic disease. The target audience includes physicians who specialize in vascular surgery, cardiology, interventional radiology, vascular medicine, cardiothoracic surgery, as well as fellows, and allied health professionals.